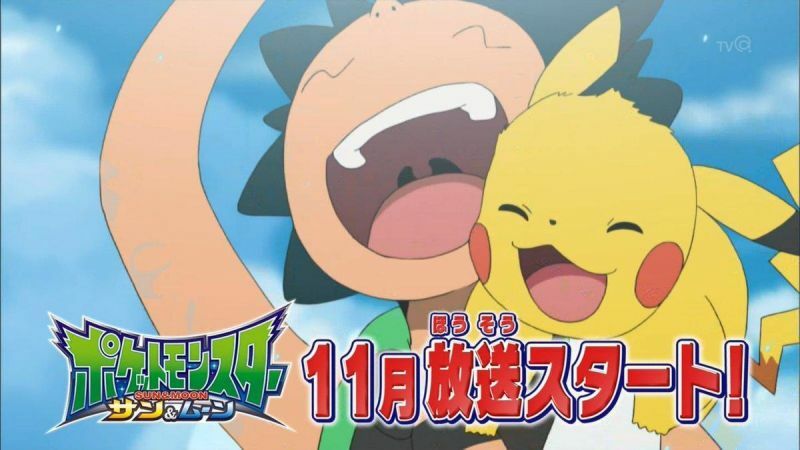 A brand new Pokemon anime series debuts this November. So far, it seems silly. Dubbed Pokemon Sun and Moon (clever! 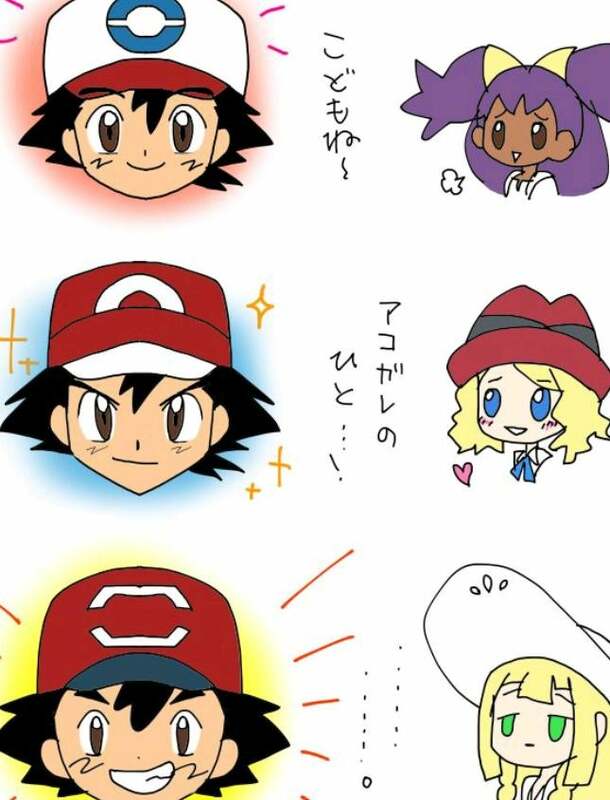 ), the anime follows Ash's adventures in school. This is, it seems, the first time we've gotten a series based around the character's school life. The text calls it a "gag festival." There have been silly bits in Pokemon anime before, but this appears to be turning up the goofy dial. I can't help but wonder if this the influence of Yokai Watch, which is often tongue in cheek. What's really interesting is how Ash is cooler than he's ever been in the current season. But in the Sun and Moon anime, he looks different! [Image via 2ch] The top text reads, "A kid," the text below that says, "Someone you yearn for," and the bottom one is just an ellipsis. It's definitely in riposte to Yokai Watch. You could have seen it coming from the moment they announced the stupid bracelet toy.